Below the description, you will find a cover letter for an Accountant with past job experience in accounting and finance positions. This cover letter example would work well as a resource for anyone that is work in administrative positions in banking, financial services or bookkeeping. The document is directed specifically towards the hiring manager and reflects more of a cold cover letter approach. There is clearly no existing relationship between the hiring manager and the job seeker. The introduction does not include any reference as being a referral from an existing employer or other third party. However, the writer emphasizes their desire for a position in office support as a transferable skill related to accounting and financial services. The writer uses a paragraph to outline experience in business, finance accounting, financial services, administration, office support and legal procedures. Bullet points are used to highlight key attributes such as efficiency, reliability, honesty and team leadership. The writer requests a meeting with the Manager to discuss the value they can bring the company. 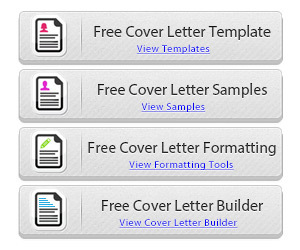 The cover letter closes by thanking the individual for consideration. The job seeker also suggests a meeting for a job interview. The accountant needs to start the cover letter with information about their core strengths, such as particular fields of accounting like cost accounting or taxation. Accountants are also job positions that need to rely more heavily on training, so it is usually worth mentioning your training in the cover letter. This would include the CPA certification, a college degree or external training courses. Going above and beyond can seem difficult as an accountant, but it is necessary to accentuate some action and result. 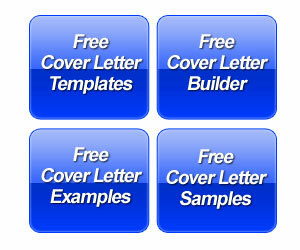 Any analysis that resulted in cost savings is an absolute must on the cover letter. If you have worked on a long dedicated or high profile project then this could be used as an accomplishment. Another example was an accountant that created new processes for accounts receivable that enabled collections to improve their productivity, significantly reducing the average days outstanding of invoices. 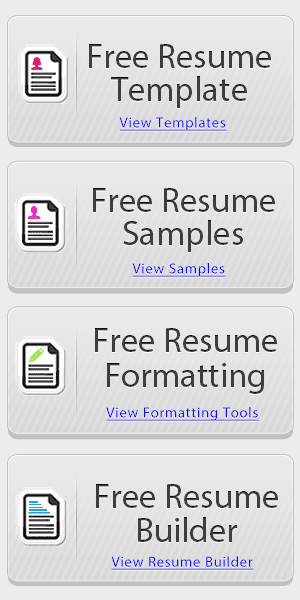 Check out some of the accounting and finance resumes on our site to get more ideas on specific accomplishments that other accountants have used in the past.